 Pelham’s various civic, charitable and social organizations are the lifeblood of the community, always striving to preserve and enhance Pelham and its wonderful quality of life. The Bartow-Pell Mansion Museum Conservancy traces its roots to 1914, when the International Garden Club first leased this historic home from the City of New York. 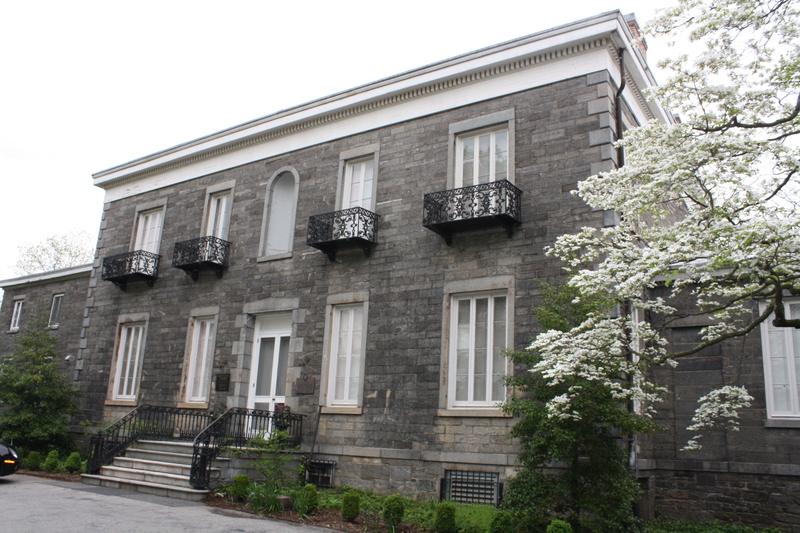 Today, the Conservancy maintains the grounds, operates the Bartow-Pell Mansion as a museum and uses the facility for a range of community-based events, including an annual Easter Egg Hunt, Kentucky Derby Fundraiser, music on the first Friday of every month, a summer children’s camp and more. 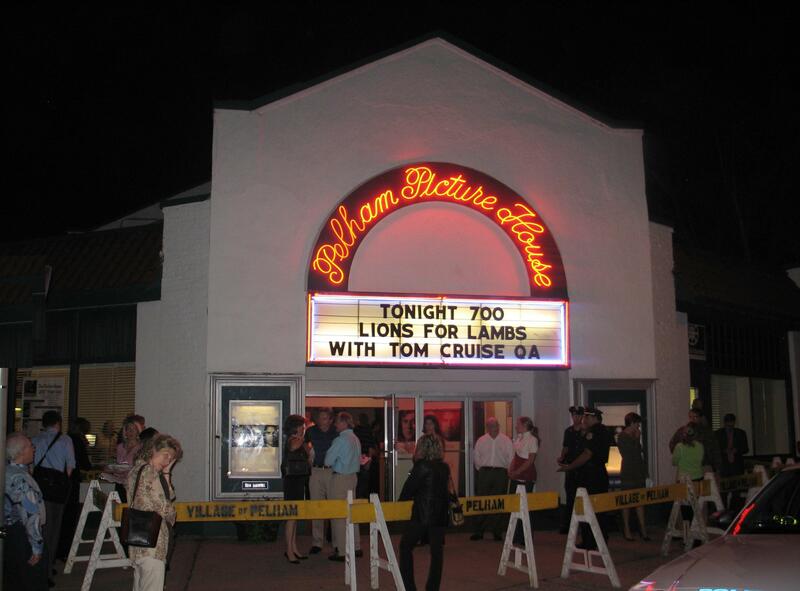 Pelham Picture House Preservation Association was founded to acquire Pelham’s art deco Picture House (Westchester’s last single-screen movie theater) and to transform it into a fine arts cinema. 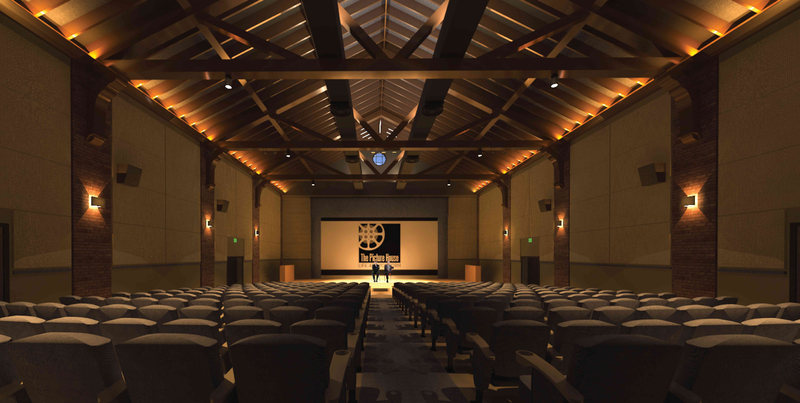 The not-for-profit operates the theater as a film center with first-run movies and classic and independent films. Friends of the Pelham Library was founded to build a new Town of Pelham library. The organization holds an ambitious fundraising event, “Novel Night,” every two years to continue to support the library. The Manor Club, a ladies’ social club located on the Esplanade in Pelham Manor with a strong children’s theater program run through SOOP Theater Company. Pelham Larks, a ladies’ choral group that performs at various town events and socials. Membership is by audition. The Pelham Music Festival, is an annual series of events that celebrates our community’s young musicians by offering them a forum to display their talents. Pelham Newcomers’ Club, a social organization for people new to Pelham. Pelham Volunteer Firefighters are physically fit and have a desire to help friends and neighbors defend life and property against fire. These volunteers are critical to the fire departments in both Pelham and Pelham Manor. The Pelham Art Center is a community based arts organization that gives area residents and visitors a place, the opportunity, and the resources to see, study and experience the cultural arts. 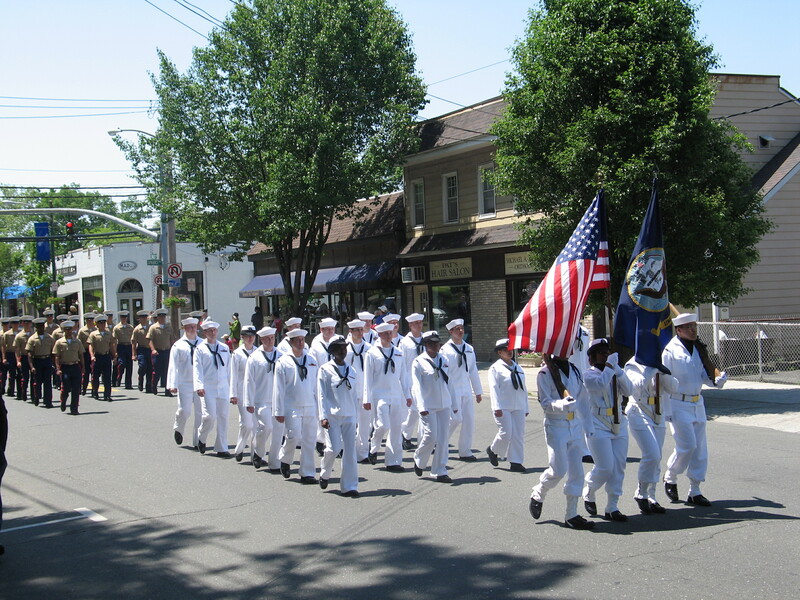 American Legion Post 50 Pelham is an organization of service veterans that honors America’s war dead every Memorial Day with a parade through Pelham that marches from the Manor Club to Town Hall. The Pelham Education Foundation seeks to enhance the quality of public education in Pelham with the help of educators, citizens, parents, students, alumni, businesses and foundations. The Junior League of Pelham is “an organization of women committed to promoting volunteerism, developing the potential of women, and to improving the community through the effective action and leadership of trained volunteers.” The organization’s long list of accomplishments include: the reconstruction of the Sixth Street Playground, the installation of lighted lanterns atop historic pillars around the Pelham community and starting the Pelham Art Center as well as other organizations.